Getting Crafty with Jamie: Black Friday Give Away! we offer a Black Friday WOW! Visit HappyHourProjects and Join this Raffle FUN! Starting NOW through December 2nd! 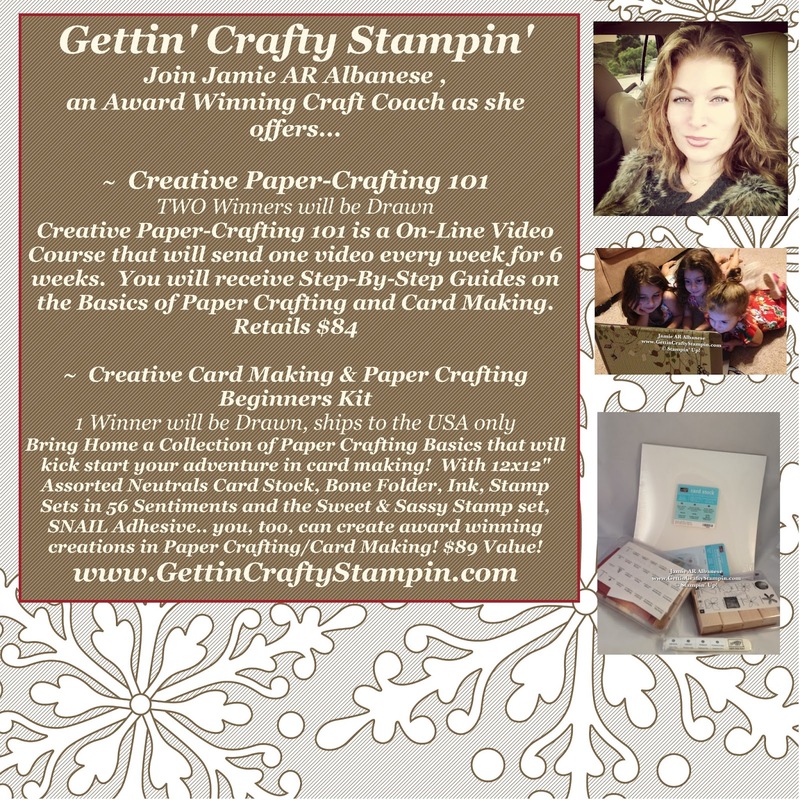 Labels: Black Friday, card making, Paper Crafting, Raffle, Winner!